Advances in neuroimaging and interventional techniques have revolutionized the early diagnosis, prognosis, and treatment of neuro-ophthalmic disorders. 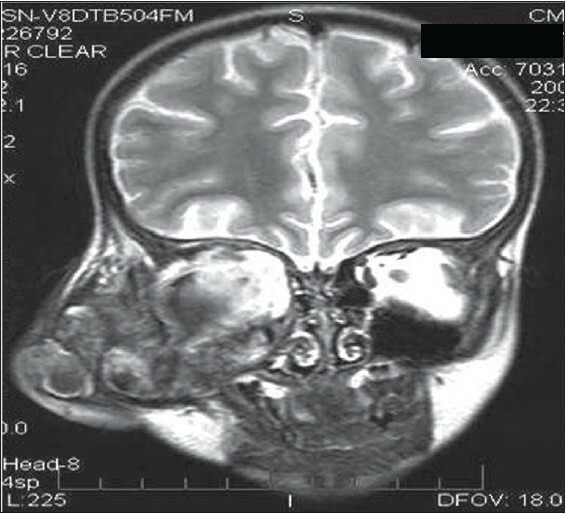 These techniques include computed tomography (CT), magnetic resonance imaging (MRI), CT and MR angiographic techniques, catheter digital subtraction angiography, functional MRI, positron emission tomography, and single photon emission computed tomography. In this review, the value of current techniques in the diagnosis, localization, and treatment of various neuro-ophthalmic disorders is described. Background: The aim of this study was to determine the effect of macular laser treatment on the visual acuity (VA) of Omani diabetic patients with clinically significant macular edema (CSME). Visual outcome was also correlated with duration and control of diabetes and presence or absence of hypertension and hyperlipidemia. Materials and Methods: This is a retrospective noncomparative cohort study involving 101 eyes of 72 Omani diabetic patients. Change in VA was determined using Snellen's VA chart. The mean duration of follow-up was approximately 21 months (range, 16-24 months). Results: 29.7% of the patients maintained their vision, 35.6% showed improvement, whereas 34.7% showed a decrease in their vision. Positive visual outcome showed a statistically significant direct relationship with tight control of diabetes and absence of hypertension and an inverse relationship with the duration of diabetes. Presence of hyperlipedemia did not show a statistically significant relationship with positive visual outcome. However, it showed a trend to better visual outcome in the absence of hyperlipedemia. 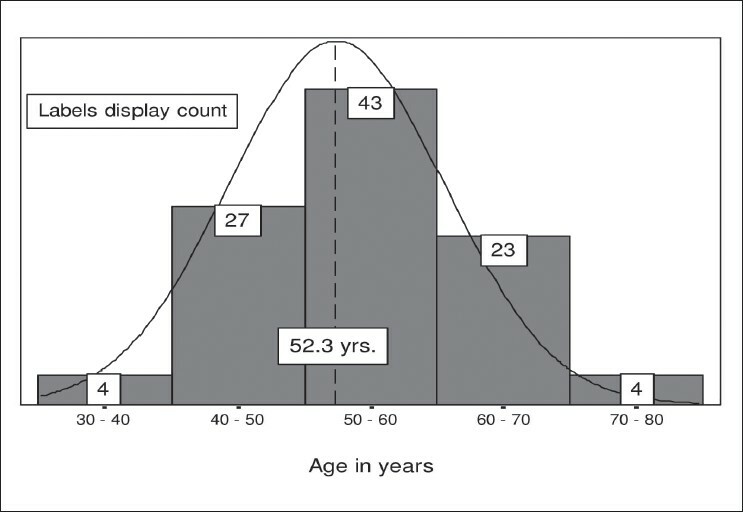 Peak incidence of macular edema was seen at the age of 52.3 years. Conclusion: Macular photocoagulation was found to be an effective method of treatment for CSME among Omani diabetic patients, which has resulted in a positive visual outcome in 65.3% of the patients (stable and improved vision). 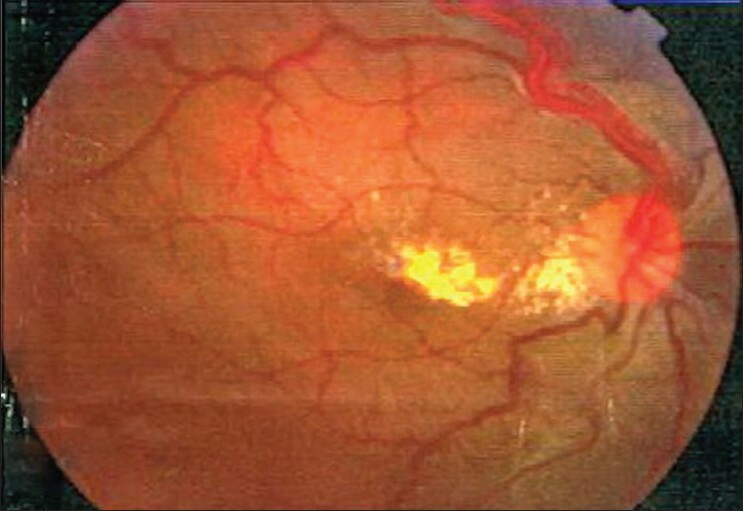 Effective control of diabetes, duration of diabetes, and hypertension are the factors which influence the postlaser visual outcome. Background: Increasing evidence shows that good compliance with occlusion therapy is paramount for successful amblyopia therapy. Purpose: To study the degree of compliance and explore factors affecting compliance in patients undergoing occlusion therapy for amblyopia in our practice. Design: Nonrandomized clinical intervention study. 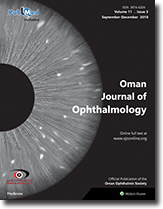 Materials and Methods: A total of 31 families with a child (aged 2-12 years), undergoing unilateral amblyopia treatment at the pediatric ophthalmology clinic of Sultan Qaboos University Hospital, Oman, were recruited for this one month study. Parents were interviewed and completed a closed-ended questionnaire. Clinical data including, visual acuity, refraction, diagnosis and treatment, for each patient was collected from the hospital chart and was entered in a data collection sheet. Compliance with occlusion therapy was assessed by self-report accounts of parents and was graded into good, partial, or poor. Association between various factors and degree of compliance was studied using logistic regression modeling. Results: Only 14 (45%) patients showed good compliance to occlusion therapy. 17 (55%) patients were noncompliant. Improvement in visual acuity strongly correlated with compliance to patching (P = 0.008). Other variables that were studied included, age at onset of therapy; gender; degree of amblyopia; type of amblyopia; use of glasses; and compliance with glasses. These did not emerge as significant predictors of compliance. All but one family with poor compliance stated that the main challenge in following the recommendation to patch for requisite hours was in getting their child to cooperate. Only in one instance, the family cited nonavailability of patches as the main hindrance to compliance. 10/31 (32%) families expressed a desire for more information and 18/31 (58%) parents did not understand that amblyopia meant decreased vision. Conclusion: Poor compliance is a barrier to successful amblyopia therapy in our practice. Improvement in visual acuity is associated with better compliance with patching. Parents find it difficult to comprehend and retain verbal explanations of various components regarding occlusion therapy for amblyopia. 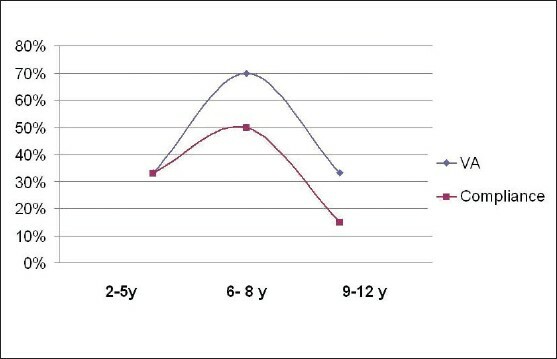 Future study with a larger sample of patients is recommended to investigate the factors affecting compliance with amblyopia therapy and determine predictors for poor compliance. Background: There is no proven effective treatment for vision loss in central retinal vein occlusion (CRVO). Bevacizumab has been reported in small series with limited follow-up, to have a positive effect in reducing cystoid macular edema (CME) and improving vision in CRVO. Purpose: To report long-term results with the use of bevacizumab in CRVO. Materials and Methods: Prospective interventional case series included 15 patients, serially evaluated with best corrected visual acuity (BCVA), optical coherence tomography (OCT), fluorescein angiography, and tonometry. Results were statistically analyzed. Results: Mean follow-up was 12 ± 3.6 months (range, 6−18 months); mean number of injections was 2.2 (range, 1−4) per patient. Statistically significant reduction of macular thickness (P < 0.001) was seen at six weeks (mean, 346 µ); three months (mean, 353 µ); six months (mean, 348 µ); and final follow-up (mean, 342 µ). Significant BCVA improvement was seen at six weeks (mean, 0.27 logMAR), three months (mean, 0.3 logMAR), three months (0.15 logMAR), and final follow-up (mean, 0.21 logMAR) (P = 0.009). 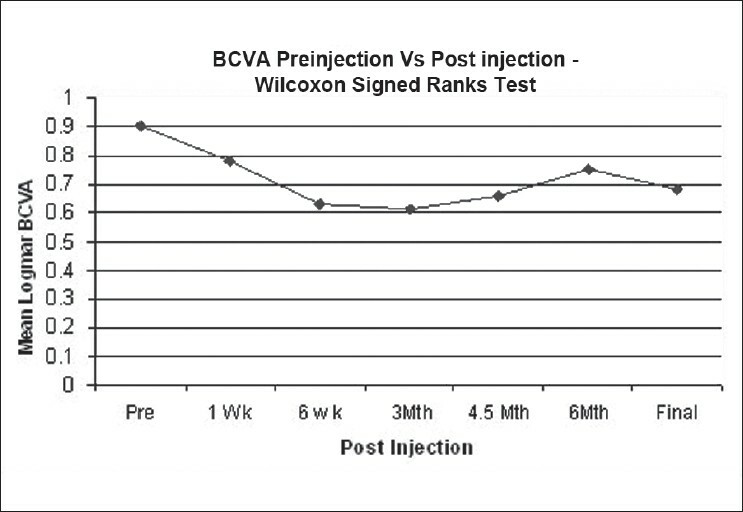 Also, 73.3% patients had BCVA improvement at the last follow-up. Conclusion: Intravitreal bevacizumab is an effective treatment option for CME in CRVO patients. Reinjections at appropriate timing, based on the OCT findings, are important for better visual outcome. Bilateral coexistence of keratoconus and macular corneal dystrophy is a very rare clinical entity. Further elaboration on the possible genetic, histopathologic, pathophysiologic and biochemical correlation is required to study the nature of the condition. 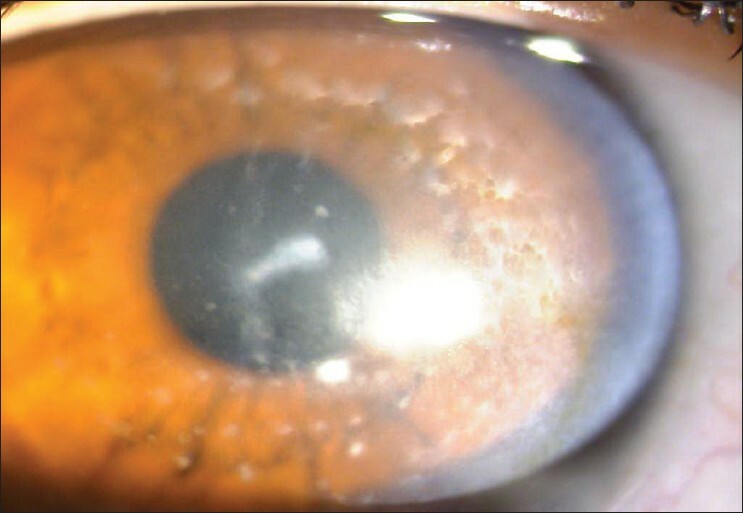 The authors hereby report a 21-year-old female who presented with the typical signs and topographic evidence of keratoconus in association with macular corneal dystrophy. Histopathologic evaluation from the excised corneal button after corneal transplant confirmed the diagnosis. To our knowledge, there is only one previous report in the literature linking the association of keratoconus and macular corneal dystrophy in the same eye bilaterally. Von Hippel-Lindau (VHL) disease is a rare multisystem familial tumor syndrome of autosomal dominant inheritance. Hallmark lesions include retinal, cerebellum and spinal cord hemangioblastomas, renal cell carcinomas, adrenal pheochromocytomas, angiomatous or cystic lesions of the kidneys, pancreas, and epididymis. 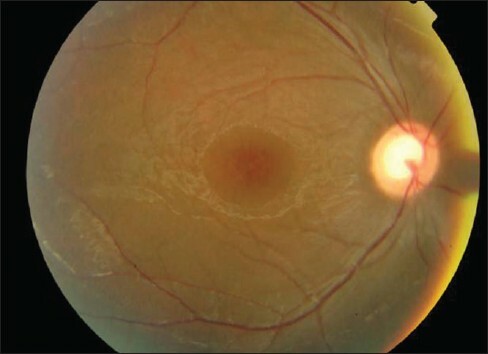 We report a case of VHL disease in a 26-year-old patient who presented with exudative macular edema. Ocular and systemic studies revealed the presence of retinal and central nervous system hemangioblastomas, adrenal pheochromocytoma, multiple pancreatic, and kidney cysts. The retinal angiomas were successfully treated with argon laser photocoagulation and cryotherapy. Hemophilic pseudotumor is an uncommon complication of factor VIII and IX deficiencies in the coagulation cascade and occurs in a wide spectrum of bones and soft tissues. 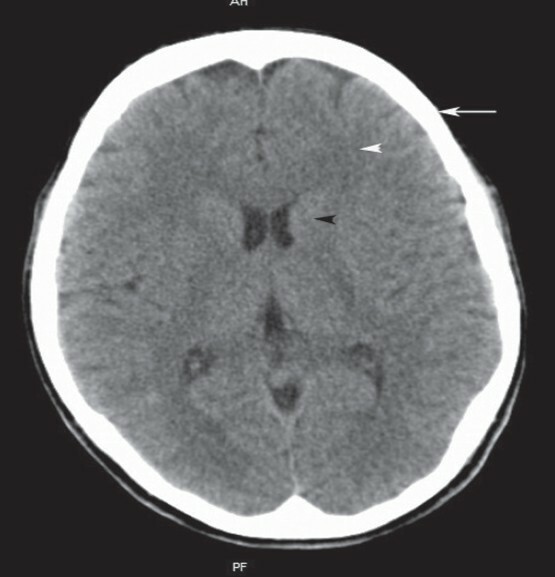 We present a six-year-old boy with hemophilic pseudotumor localized in the right orbit. He showed a favorable response to radiation therapy after unsuccessful treatment with factor VIII replacement therapy with no recurrence till eight months. Radiotherapy in the treatment of pseudotumors in hemophiliacs should be strongly considered, particularly in severely affected patients who do not respond to conservative therapy. Explants used in retinal reattachment surgery occasionally extrude. 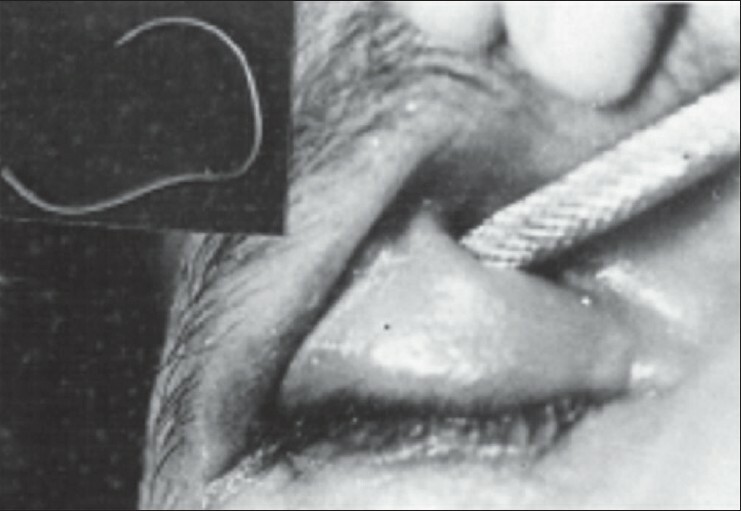 Cheese-wiring of the suture through the sclera consequent to raised intraocular pressure allows the buckle to loosen and/or unfold. Subsequent infection, often with Staphylococcus albus, accelerates the process of extrusion. Commonly, such explants are of silicone sponge. The reported case is unusual in that the extrusion occurred through the upper lid, and involved a solid silicone explant. 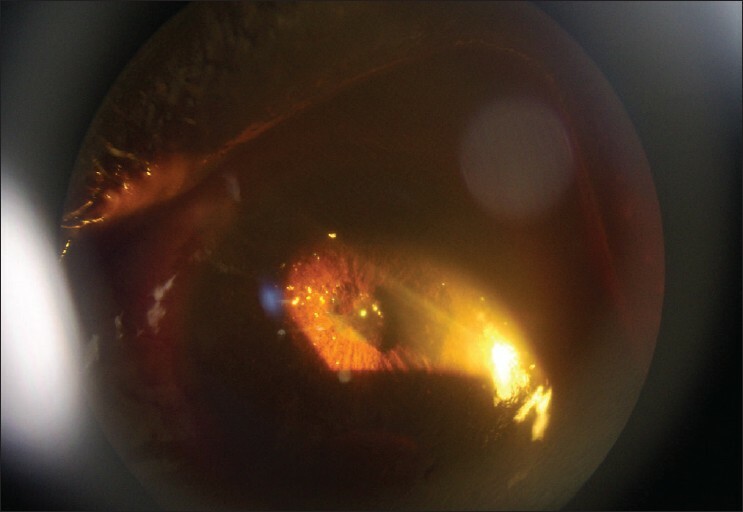 Anterior chamber crystals occur due to severe ocular trauma or chronic inflammation. 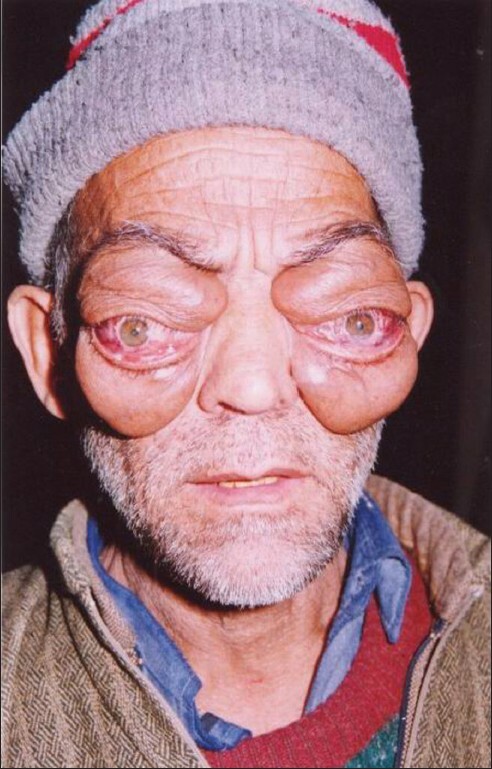 The affected eye has often suffered irreversible visual loss. Iridescent crystals are rare and they have interesting clinical features which have been reported commonly among Caucasian populations. This condition has never been reported in an African patient. A 21-year-old Nigerian woman presented with a history of trauma to the left eye and subsequent progressive loss of vision. Polychromatic crystals were observed incidentally in the anterior chamber. This is the first report of this unusual clinical condition in an African patient.